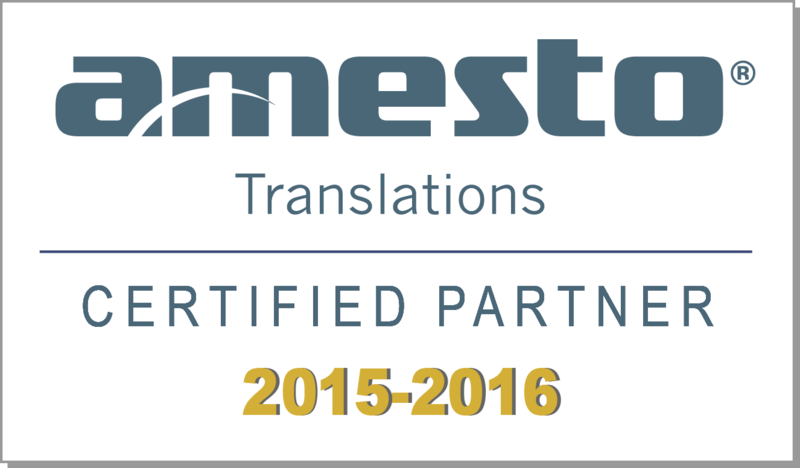 Inter Technical Translations is a multilingual services provider with an over 20 years’ history. Established in 1988 by several young professionals, we have now over 40 full-time employees and are still growing. Inter Technical Translations provides a wide range of linguistic services and solutions in a variety of languages, including technical translations, software and web-site localization as well as DTP & Multimedia services. Services provided by Inter Technical Translations comply with the standards of the global translation and localization industry, which is ensured by our staff experience together with an elaborate project management process. Inter Technical Translations employs the best existing technologies and develops its own to meet clients' needs and respond to challenges global translation and localization industry is facing. Inter Technical Translations carries out a lot of translation and localization projects, subject matter being IT, telecommunications, mechanical and electrical engineering, automotive, medical equipment and health care and more.